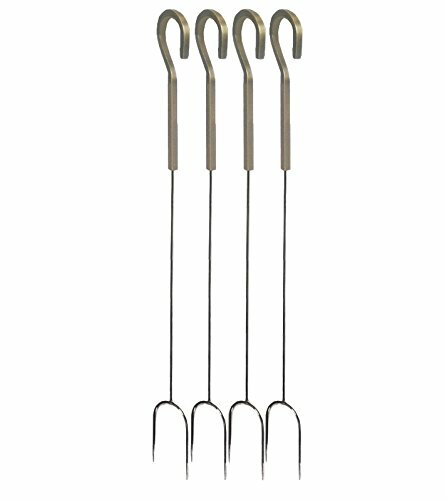 This 27 inch long set of 4 Sinclair Stainless Steel Roasting Forks is built to serve your hearth needs with permanence and longevity. 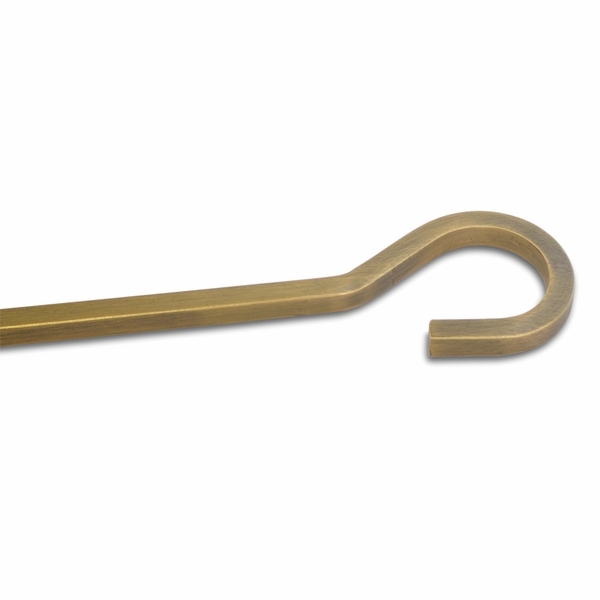 The reliable fork set can be included in a variety of hearth settings. In addition to serving you well, these come with appropriate burnished bronze handles that won't soon disappoint in the style arena. 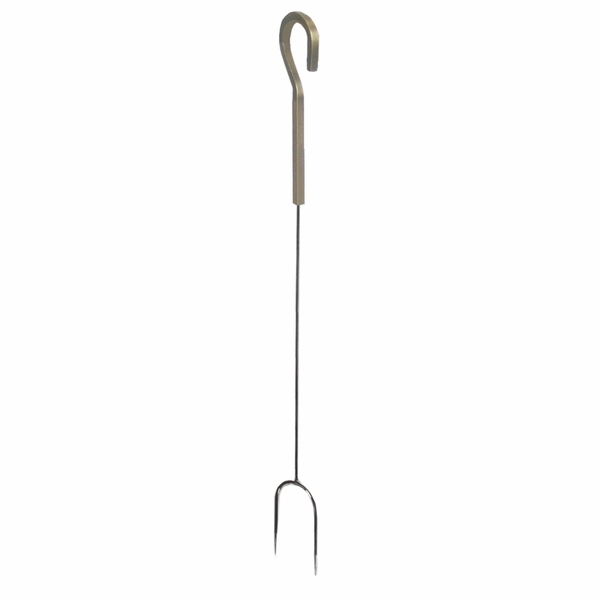 These forks find their complements in similar Pilgrim products while, also, filling your needs in this essential area.